The Arduino microcontroller is an easy way to get into electronics, and it can help you develop some awesome projects involving robotics, home automation, and the like. A huge community of Arduino users exists, and they’ve assembled tons of tutorials and code examples that are easy to modify and learn from (see "Geek 101: What Is Arduino?" for a brief overview). But the myriad Arduino models aren't the whole story. Several other options may be just as good--or better--to work with, depending on your situation. 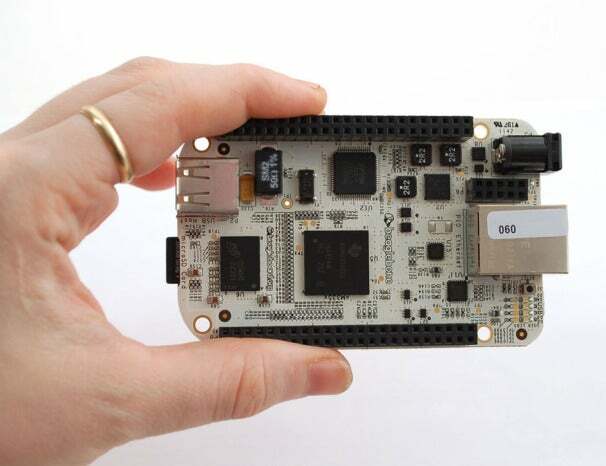 The BeagleBone from Texas Instruments is the lowest-cost model in the company's BeagleBoard line of prototype boards. It has a powerful processor, an ethernet port built into the board, and a MicroSD card slot. 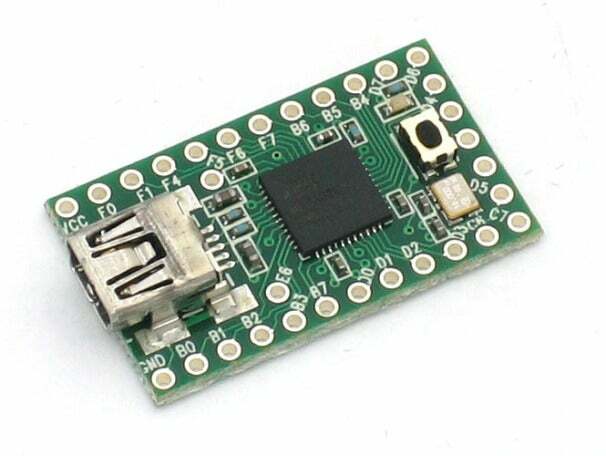 These features make connecting to and programming the BeagleBone via USB or even over your network a breeze. The included 4GB MicroSD card comes with the Angstrom Distribution of Linux preinstalled, so your PC can recognize it as an external drive. Plug the board in and pop open the drive that appears, for instructions on downloading drivers and getting started. As their names suggest, the Teensy and the Teensy++ are ultrasmall boards, but they're also capable and quick. The Teensy comes with 25 I/O pins and the Teensy++ has an impressive 46 I/O pins, enabling either one to support a wide range of peripherals. each also has an on-board USB port, to simplify the task of uploading programs. The boards also use Arduino software with a simple add-on, and they support many Arduino programming libraries and example sketches. These benefits help you hit the ground running, and give you the option of modifying existing Arduino tutorials to learn how they work, rather than forcing you to build something from the ground up. Though it's the same size and shape as the Arduino Uno, the Pinguino microcontroller includes a 32-bit MIPS processor core running at 80MHz, 256KB of flash program memory, and 32KB of SRAM data memory. Also, all of the buttons and LEDs are moved to the edges so you can reach them even if expansion shields are added on top. Since the Pinguino is the same shape and size as the Arduino Uno, it can use the shields available for Arduino boards. Unfortunately, this does not guarantee that they will work--and the Arduino team and forums won’t support the Pinguino. For users who are familiar with Arduino boards, however, the Pinguino can provide extra power for expansive applications. One great feature of the Pinguino is its onboard lithium-ion battery charger. If you add a battery to your creation, the charger automatically keeps it juiced up, and the board switches to the battery when the alternate power is removed. The MSP430 Launchpad, an inexpensive microcontroller from Texas Instruments, emphasizes expandability and ease of use. For just $4.30, you get the actual board with a microcontroller seated in the DIP socket, a second microcontroller that you can swap out whenever you want, a mini-USB cable, PCB connectors to expand the board, and an external crystal for improved clock accuracy. The MSP430 Launchpad is compatible with multiple development toolkits; and a few tutorials, including a blinking LED example, are available to get you started. This microprocessor has a much smaller online community than Arduino does, but it’s better than nothing.